Introducing… Cultus Lake Golf Club Powered By Toptracer Range – Practice like the pros! It is with great excitement to announce Cultus Lake Golf Club’s partnership with Toptracer Range to upgrade their already beautiful and unique driving range. 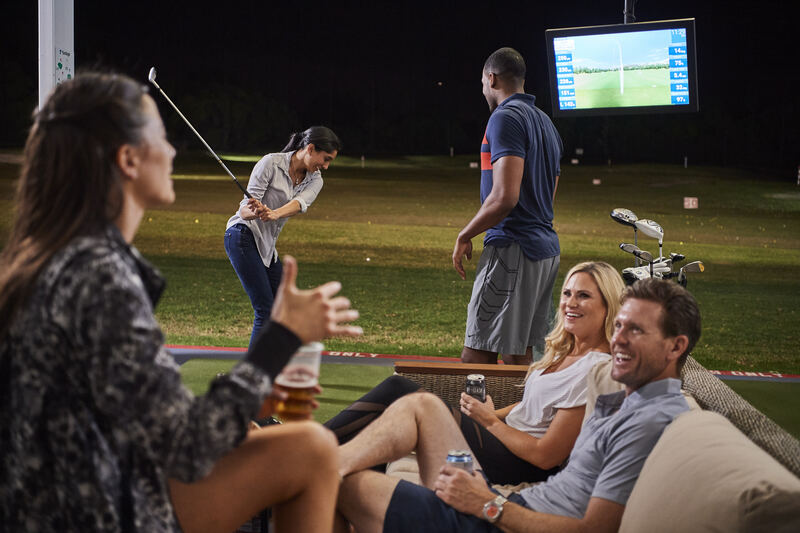 Toptracer is changing the face of golf by making it exciting and fun for everyone, whether you’re a professional or beginner. Cultus Lake Golf Club is the FIRST facility with Toptracer Range technology in the Lower Mainland, and third in the country. 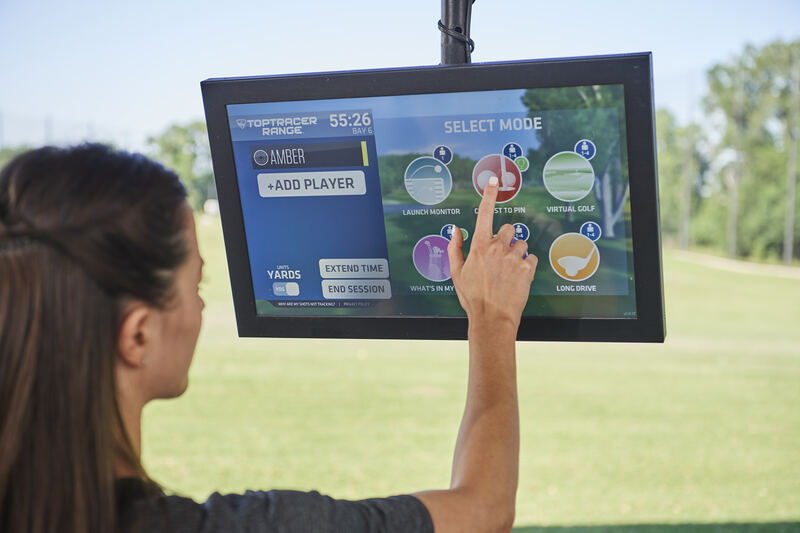 Toptracer is a technology that uses cameras and monitors to track your shots, while offering fun, engaging games that is great for any skill level. 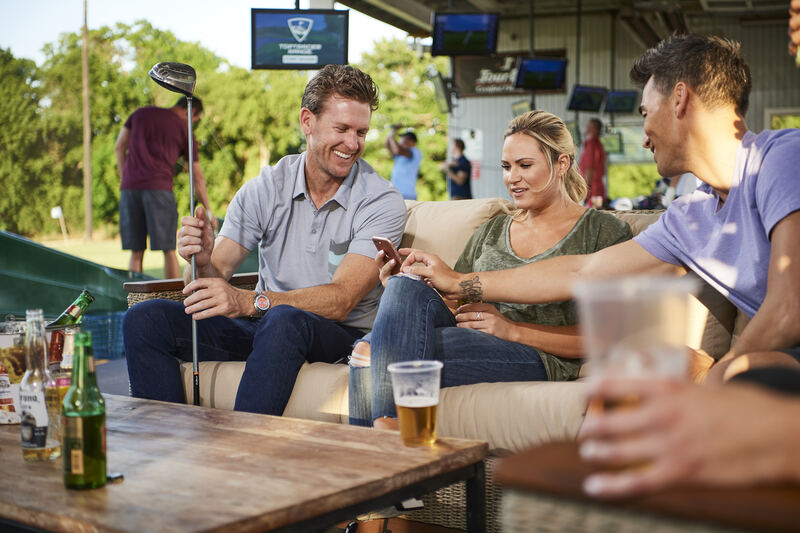 The shot history data and specific club performance details will appeal to the experienced golfers, while the interactive games and competitions will appeal to beginners or anyone just looking for something new to do in the Fraser Valley and Lower Mainland. You may have seen this technology utilized on the PGA tour during their lives broadcasts for shot tracking. Upon completion, the driving range at Cultus Lake Golf Club powered by Toptracer Range will feature 5 VIP lounge style bays and 5 Toptracer enabled standard bays. 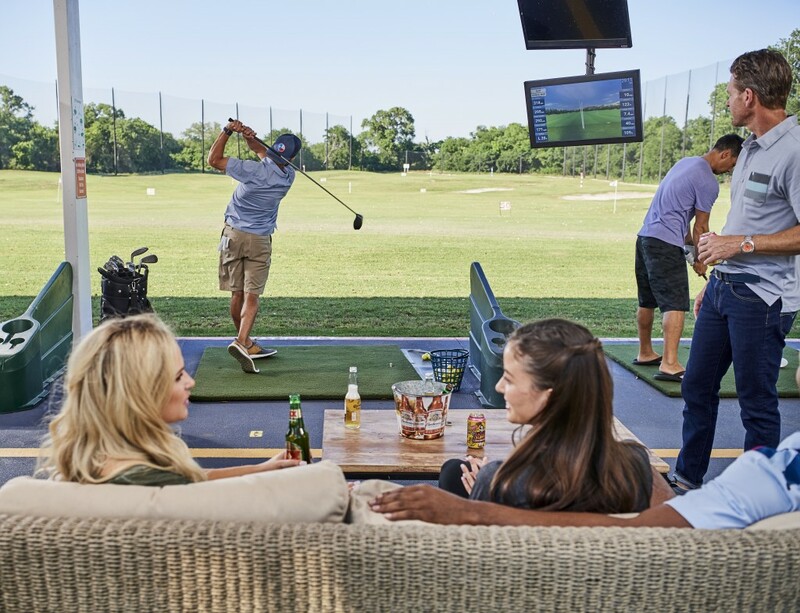 The fully licensed VIP lounge will offer a comfortable place for you and your friends to enjoy food and beverages while utilizing everything Toptracer Range has to offer. Bookings will be made by the hour for up to 8 guests. The additional Toptracer stalls allow a maximum of 2 people to enjoy everything they have to offer. 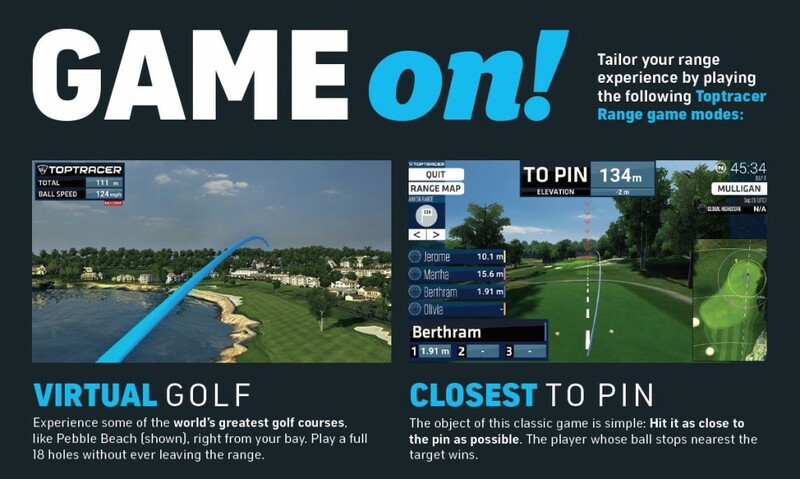 Compete in a KP contest against each other, or play a few holes at Pebble Beach. Food and beverage service will be available. Stay tuned for our official launch date!